There was a hole in his chest. A big hole. A quick glance showed exposed flesh and bone, red gore. It had been an accurate shot. 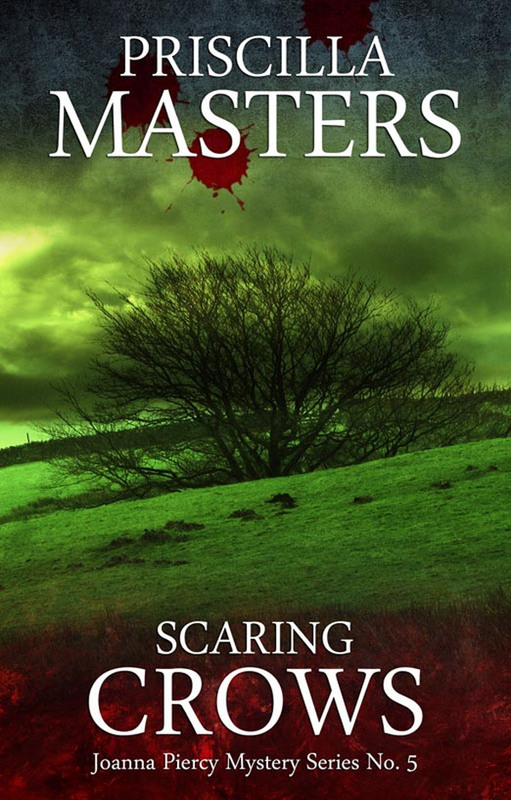 The fifth of Telos Publishing's reissues of noted British crime author Priscilla Masters' Joanna Piercy mystery series. "The atmosphere of the heatwave and the claustrophobic community was beautifully done, and the lack of sentimentality in the relationship between Joanna and array (her boyfriend) Matthew was fresh and entirely credible."